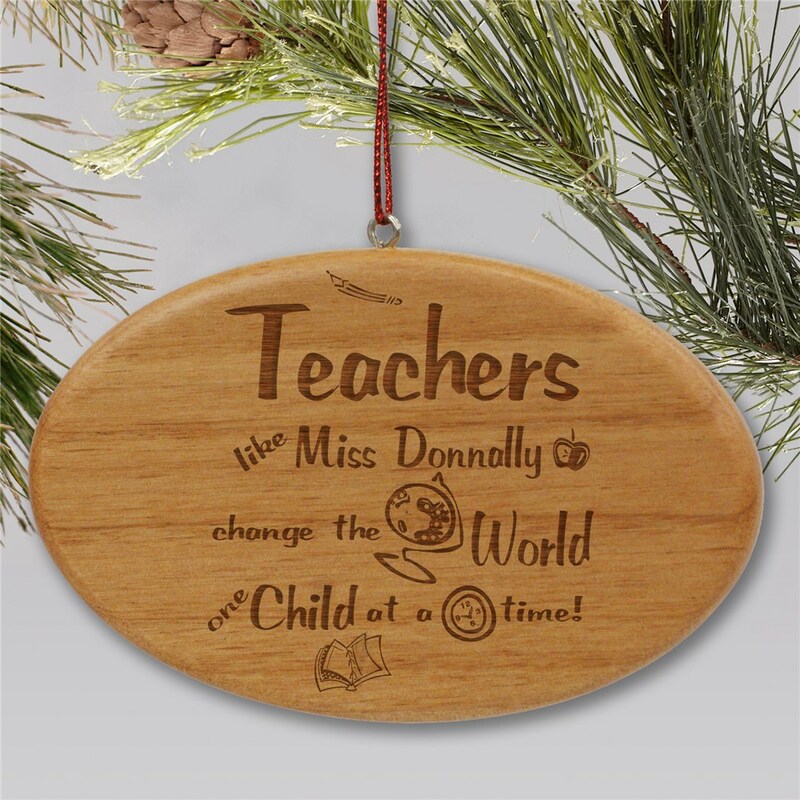 Show your teacher how special they truly are with this Engraved Teachers Change The World Wooden Oval Ornament. We will custom engrave with your favorite teacher's name. 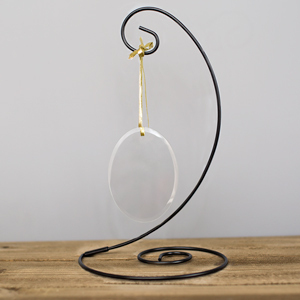 Shop more unique teacher gifts today! A lot of writing in such a small space. But nice. Additional Details GiftsForYouNow is the leader in personalized Christmas Ornaments. 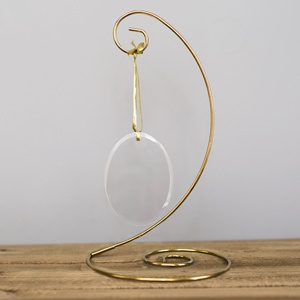 Whether you are looking for a beautifully unique ornament for the family or a special gift for a great teacher, GiftsForYouNow is the right choice every time. Shop GiftsForYouNow for your Christmas Gift Ideas today. You can find other Personalized Ornaments for Occupations here, too!